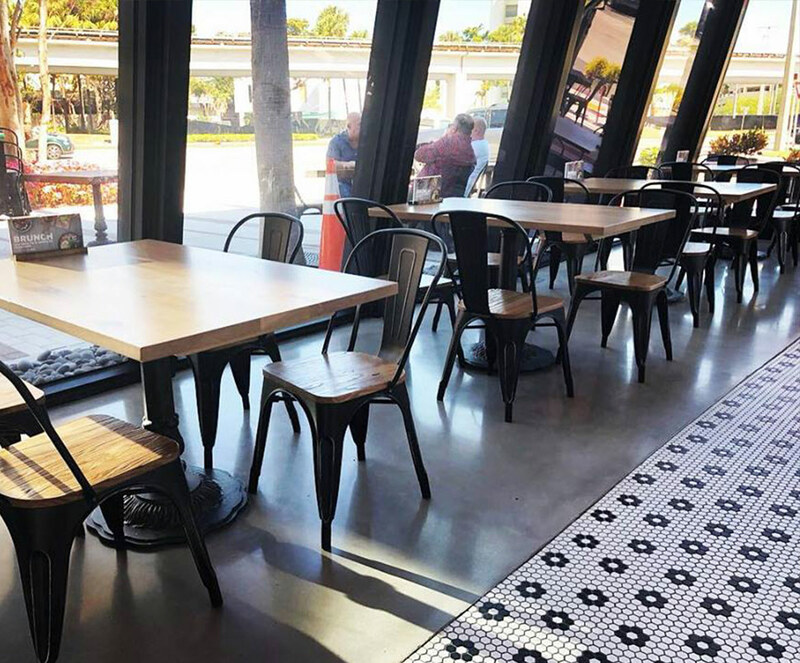 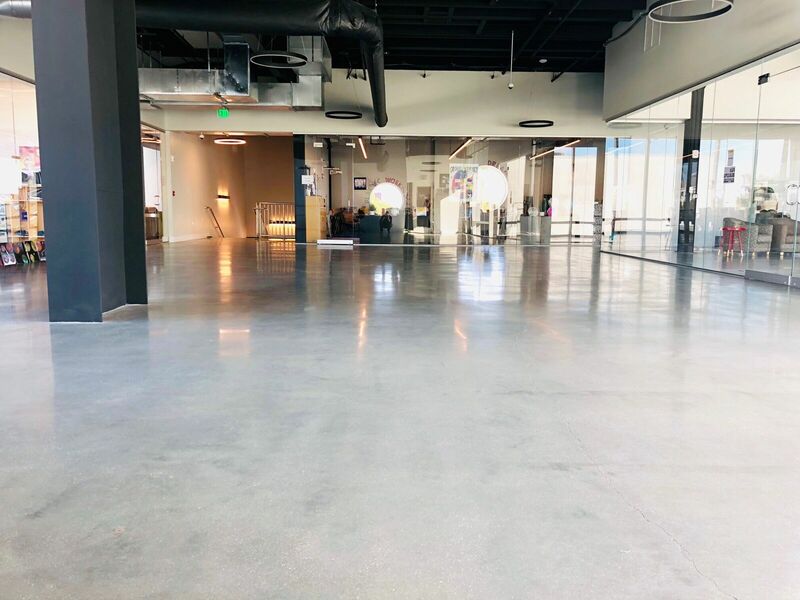 Polished concrete floors offer a multitude of benefits for any space, and are currently one of the most trendy flooring design concepts in the market. 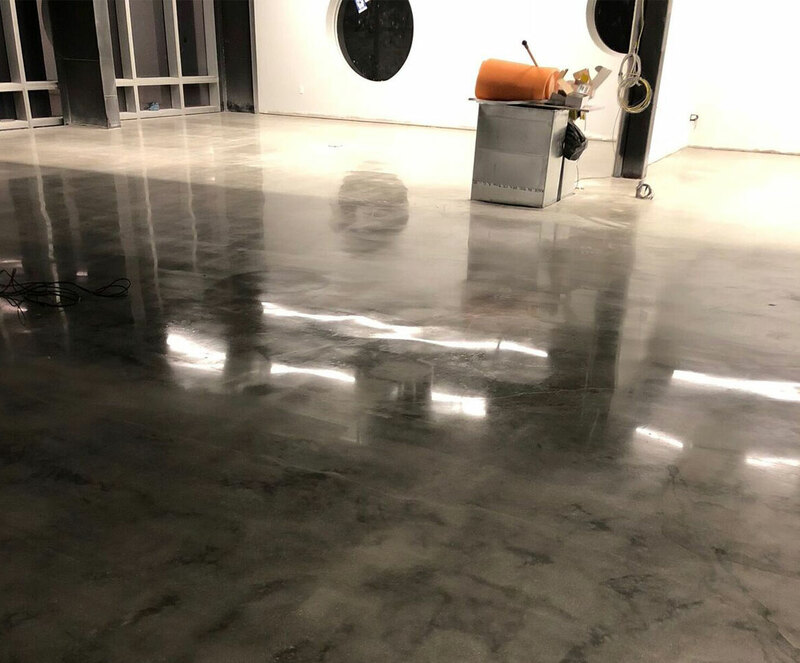 Polished concrete floors are harder and stronger than any other flooring system available, resist oil and contamination from external substances, do not lift or peel, and are the most economical flooring solution available today. 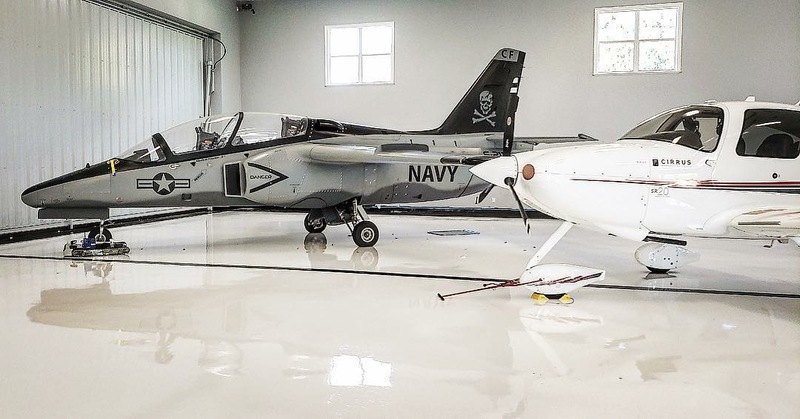 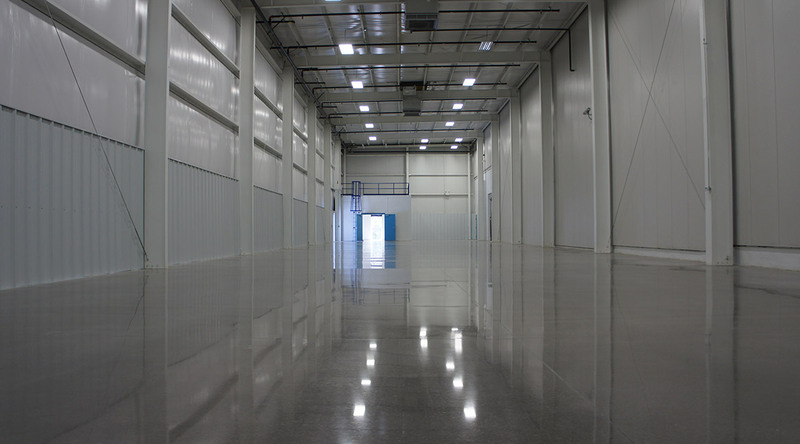 In addition to being very cost effective for our customers, polished concrete floors offer virtually zero downtime for installation and are immune to moisture and vapor related issues. 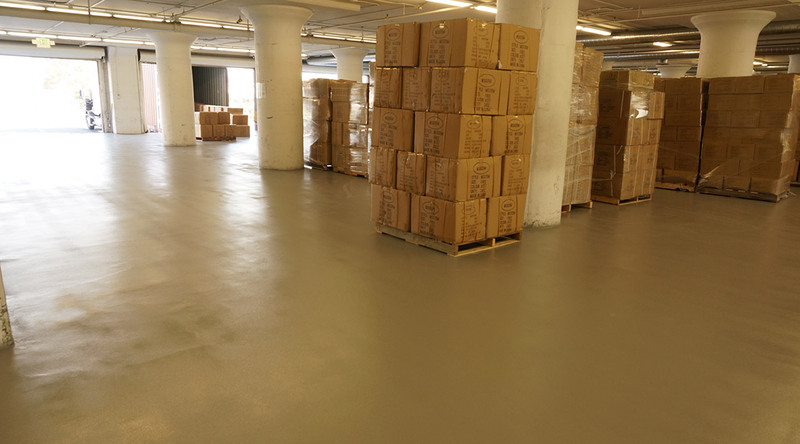 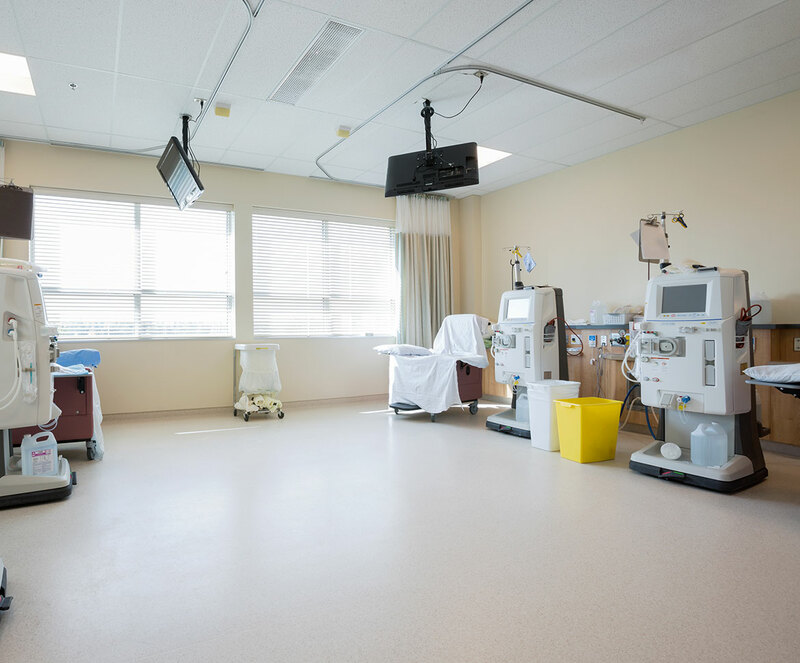 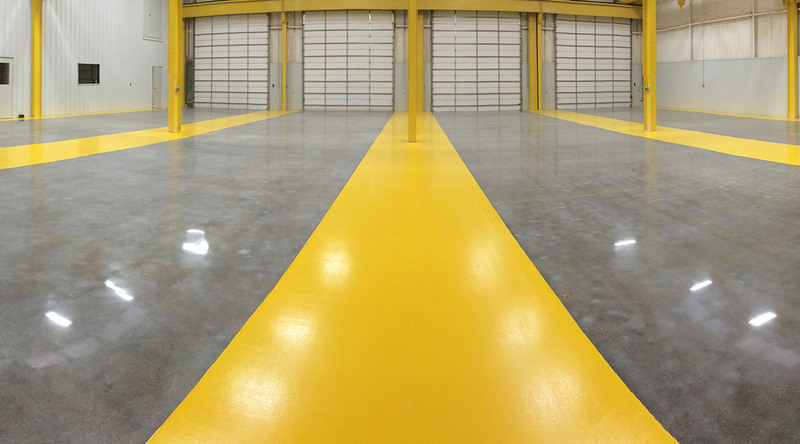 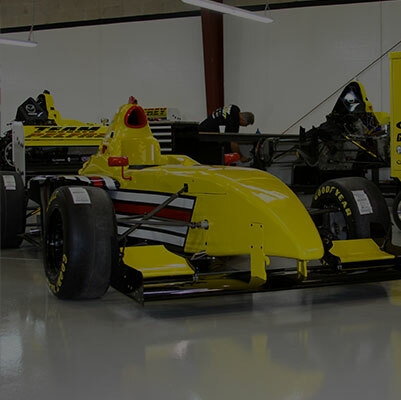 Installing a polished concrete flooring system is a one-time process that does not require any maintenance or renewal. 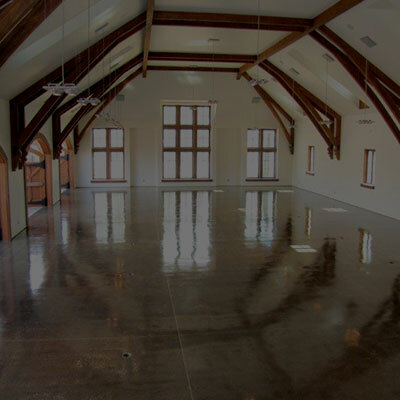 Not to mention, polished concrete floors offer the longest lifespan of any other flooring option. 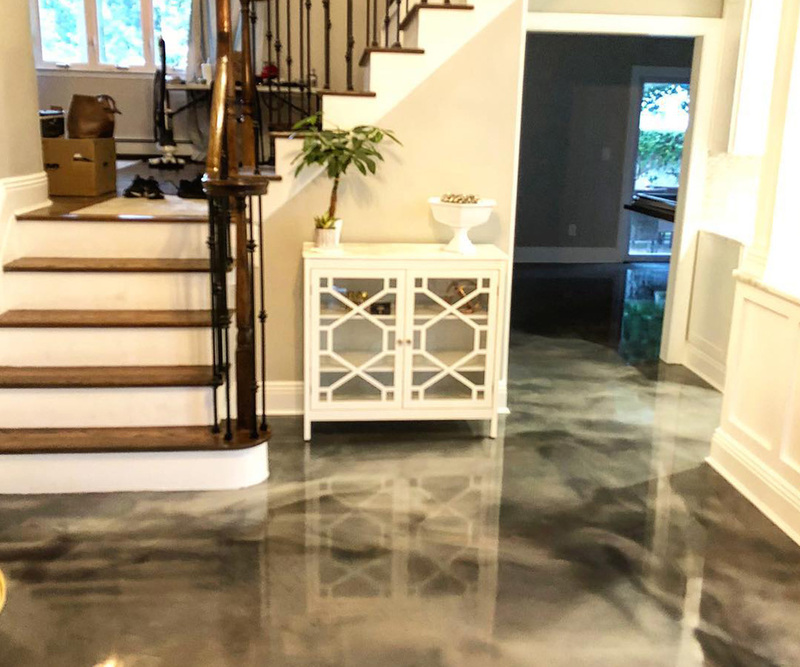 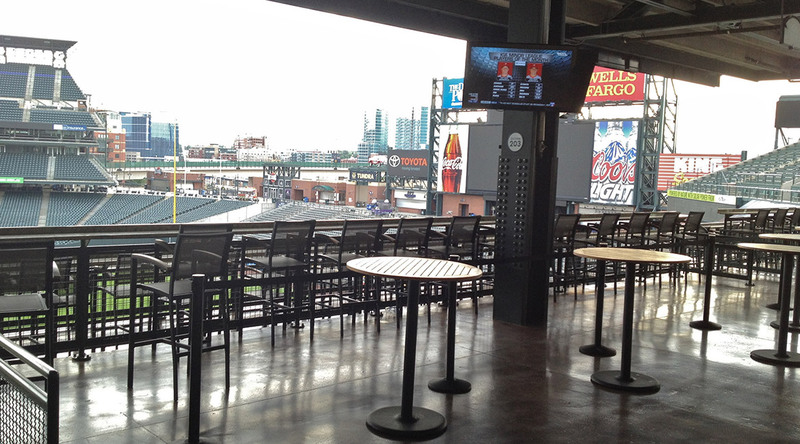 Blackrock Industrial offers a full-diamond polished concrete finish, by only using diamonds manufactured in the USA while utilizing the industry’s most state-of-the-art equipment and tooling. 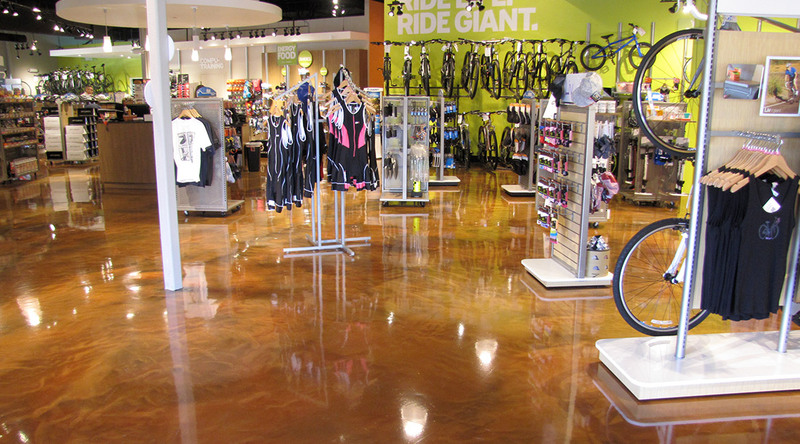 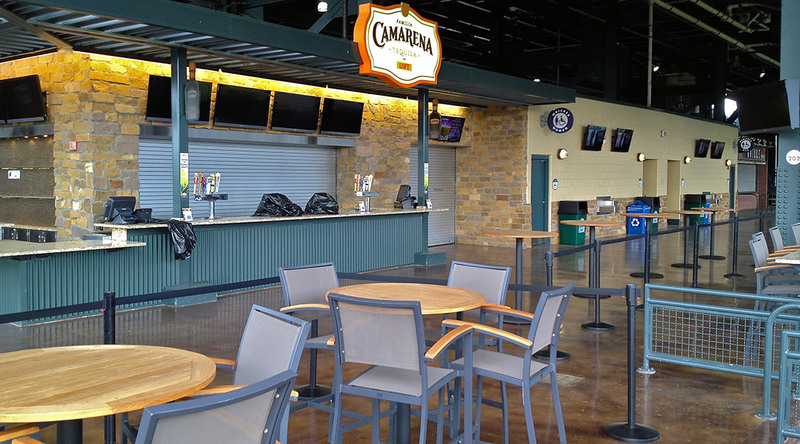 We offer a variety of options ranging from concrete staining and dying, to matte concrete finishes, to ultra high-gloss finishes depending on the preference of our clients. 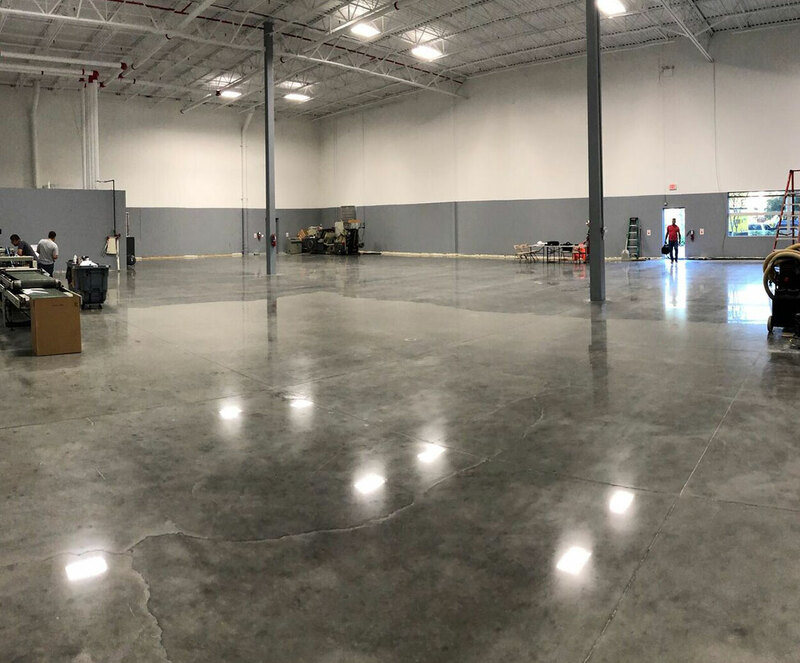 Many contractors today do not follow the steps necessary or do not have the appropriate machinery to properly polish concrete slabs and, rather, opt to grind concrete substrates and apply thick layers of wax, which eventually degrade over time. 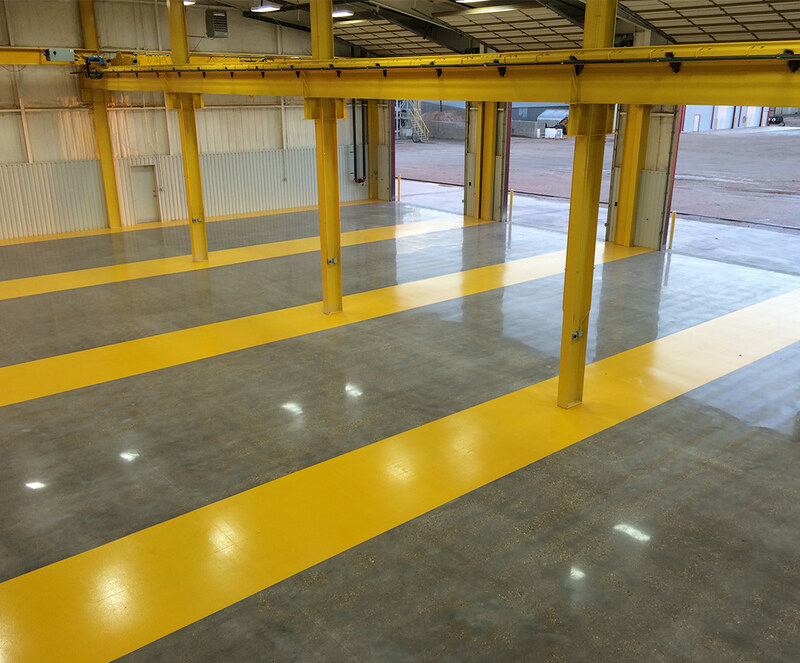 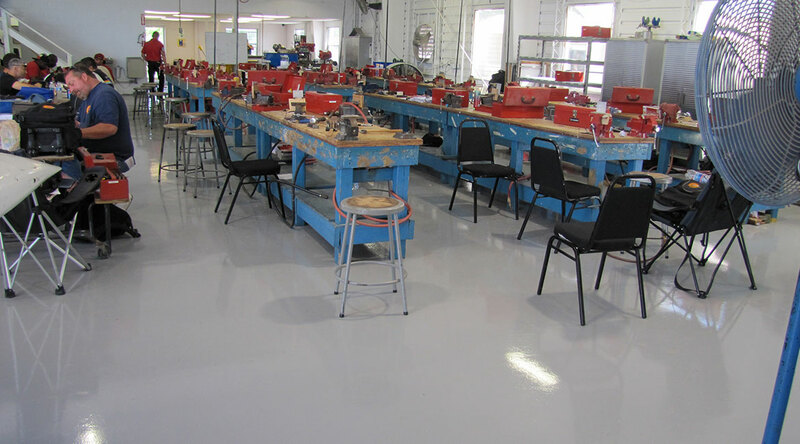 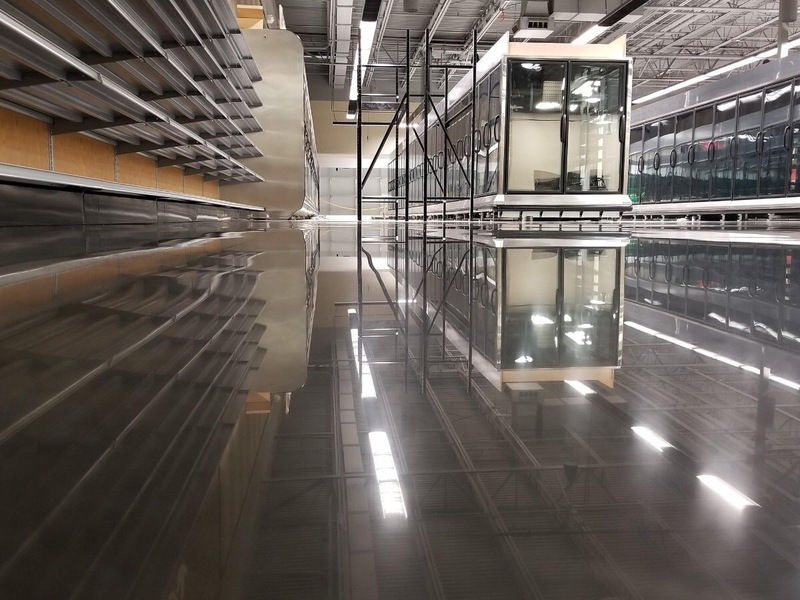 At BlackRock Industrial, we guarantee that the shine and diamond-finish of our polished concrete floors last a lifetime with the proper maintenance and care. 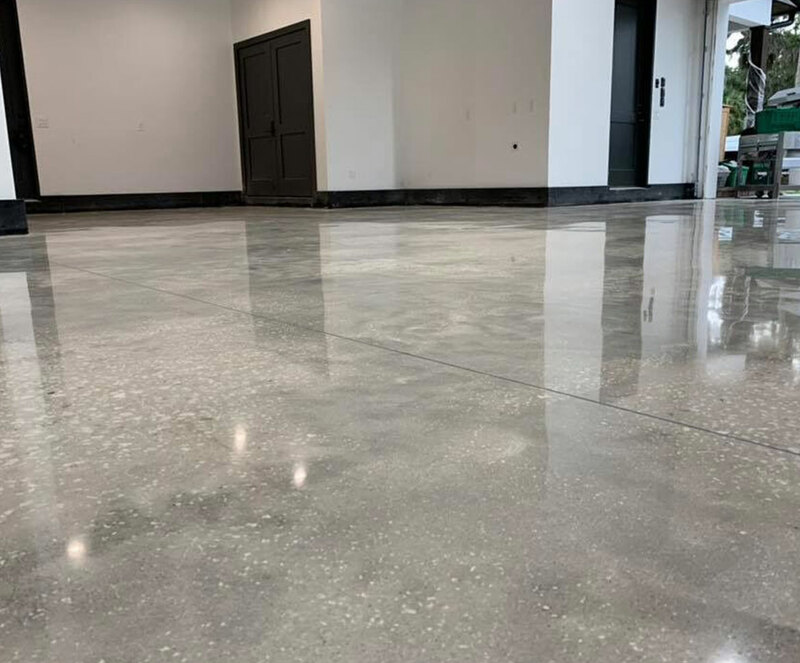 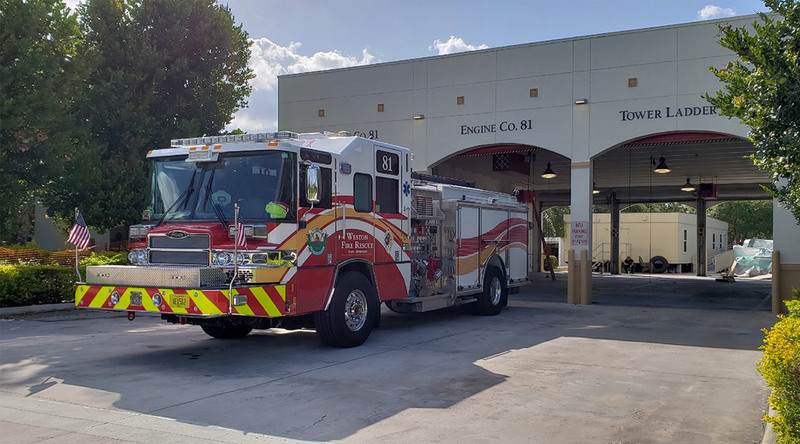 Give us a call or schedule a site visit with one of our installation specialists to learn more about how a polished concrete floor can improve the look and efficiency of your space.